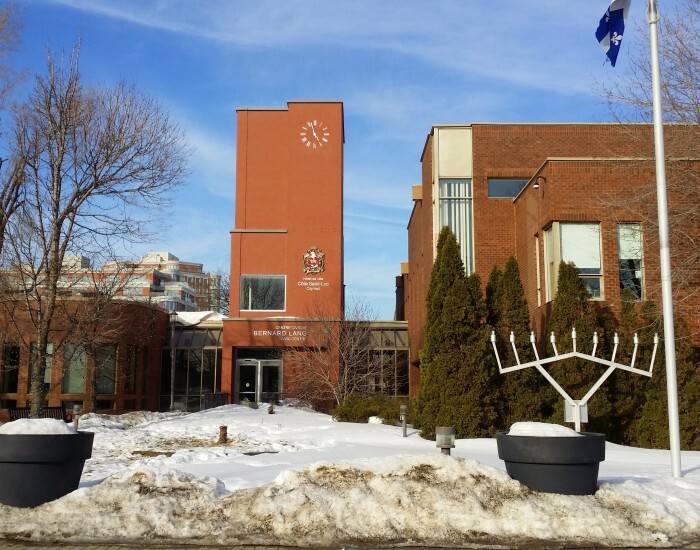 Cote St Luc graduated from being a town to a city in 1958. 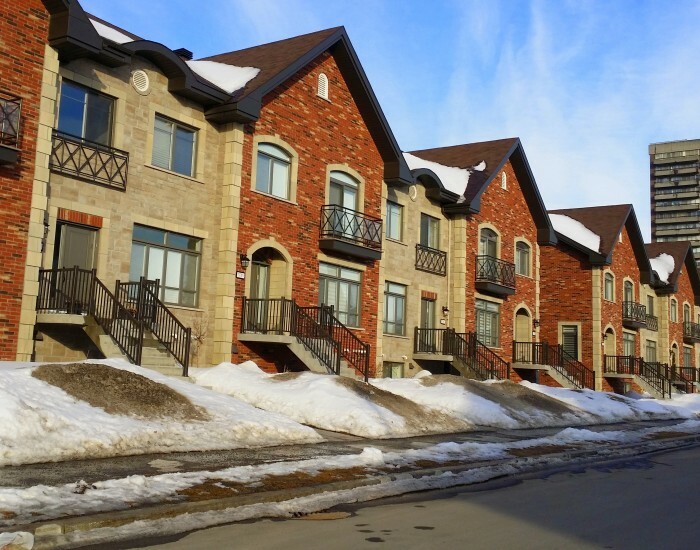 It is a residential community that’s ideal for families as there are many fantastic services and amenities available. 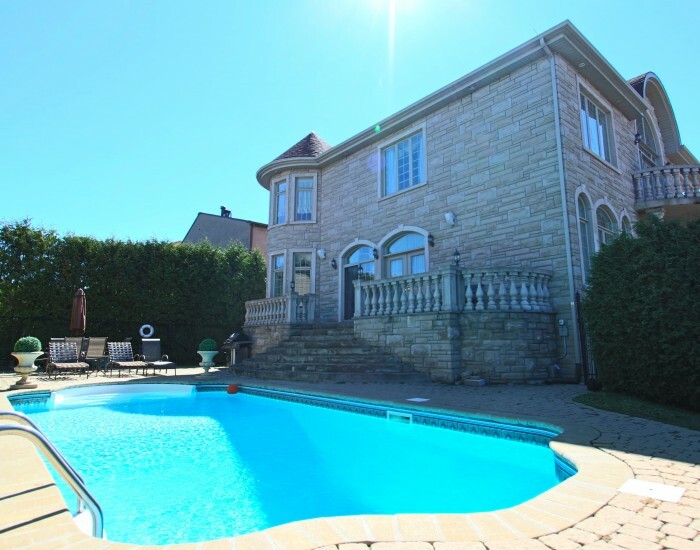 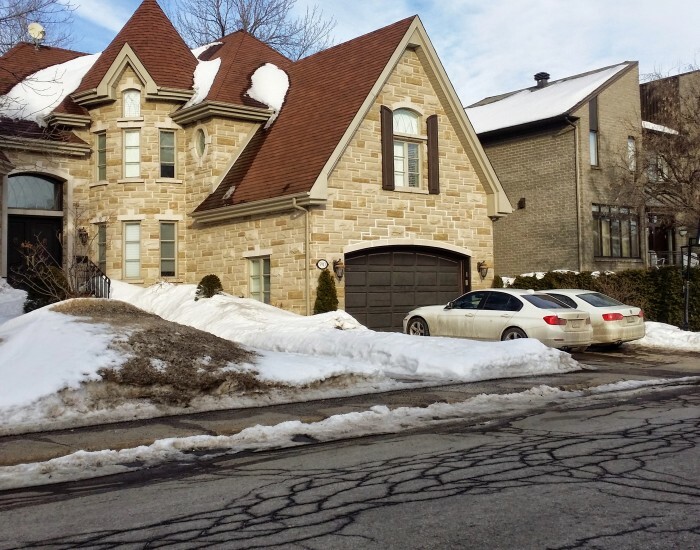 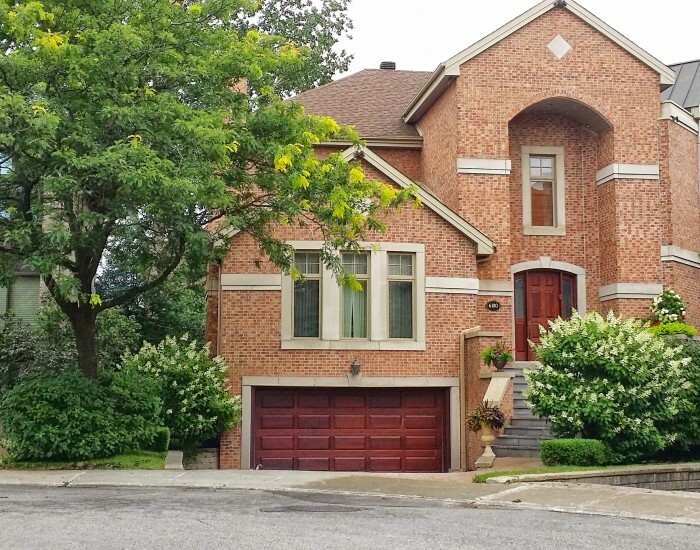 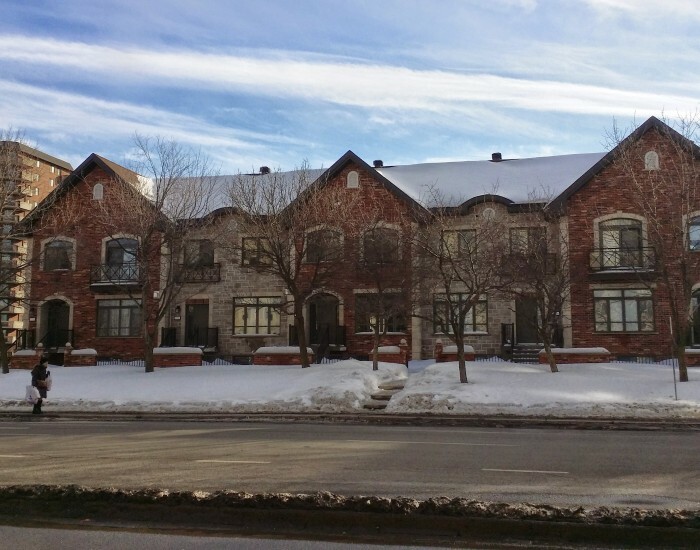 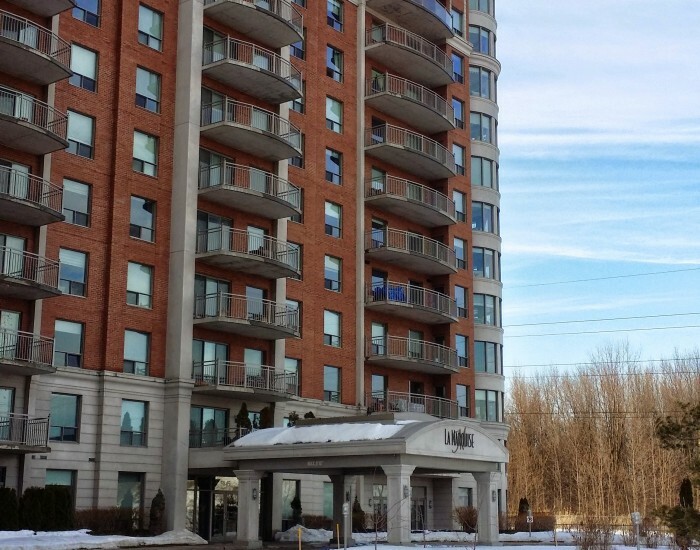 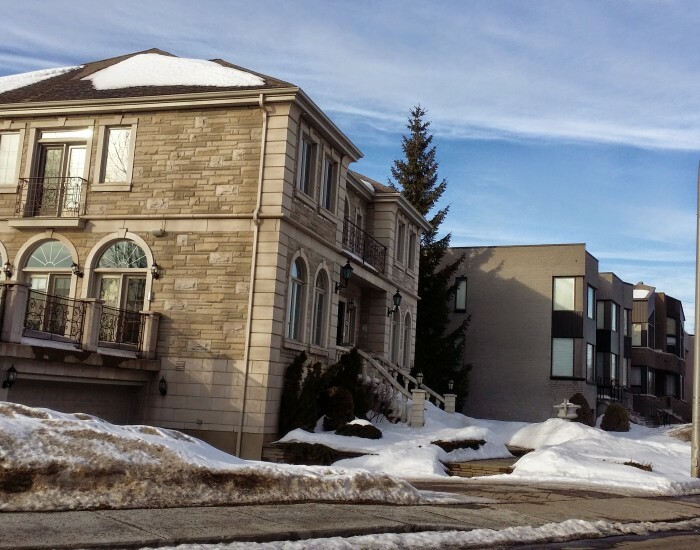 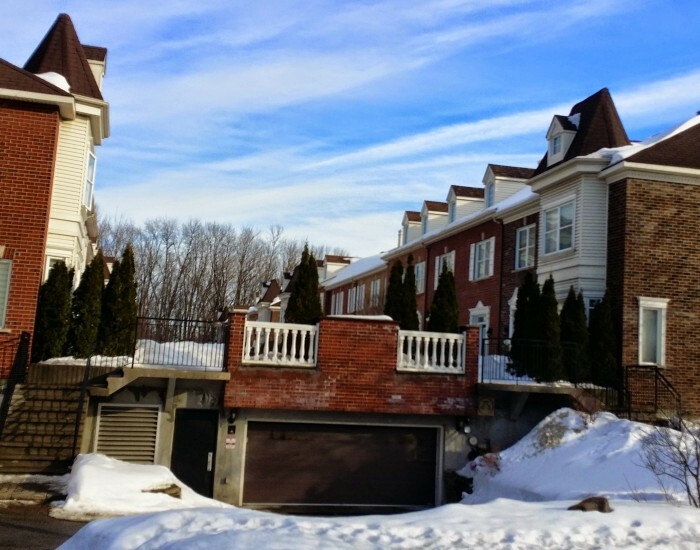 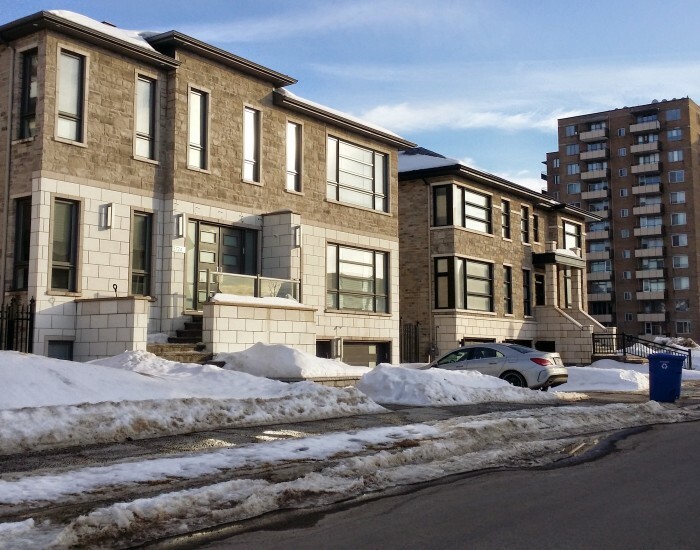 The neighborhood features an incredible library that features a wonderful great room with fireplace, a Cote St Luc hockey arena, state of the art indoor swimming pool, and it’s own EMS – Emergency Medical Service. 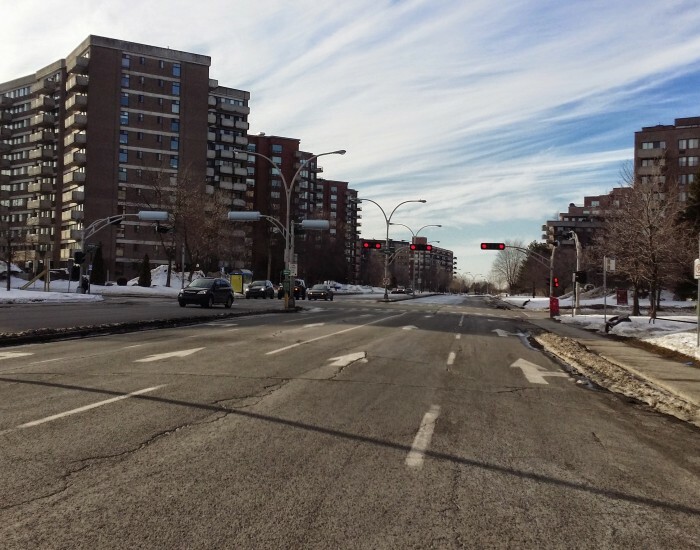 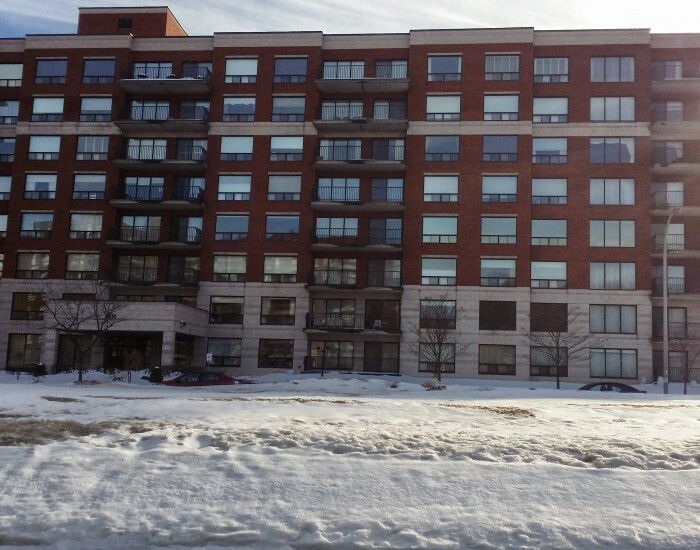 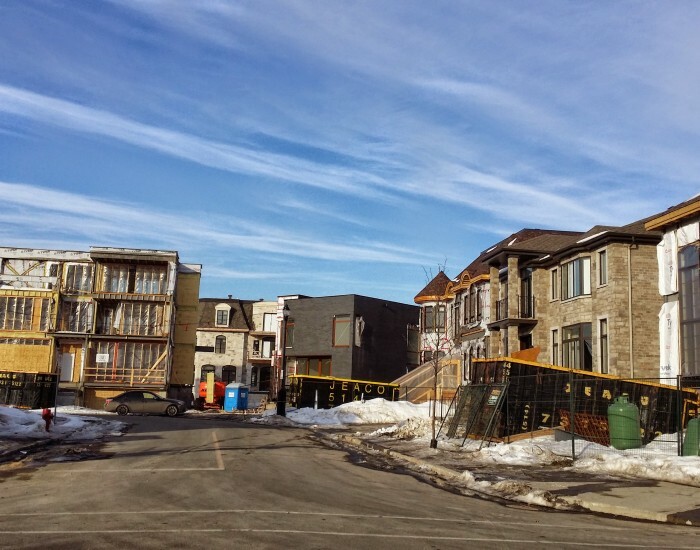 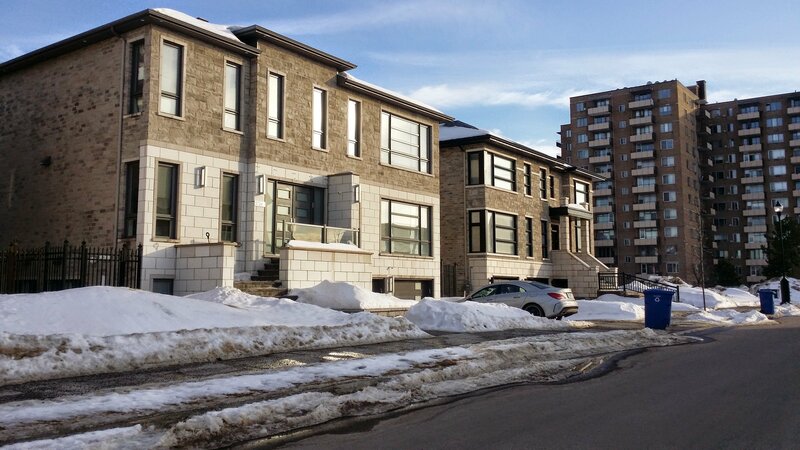 The city of Cote St Luc consists of two enclaves, one is north of Hampstead, right off Decarie Square and the other, encompassing the area around Cavendish Mall on Cavendish Blvd. 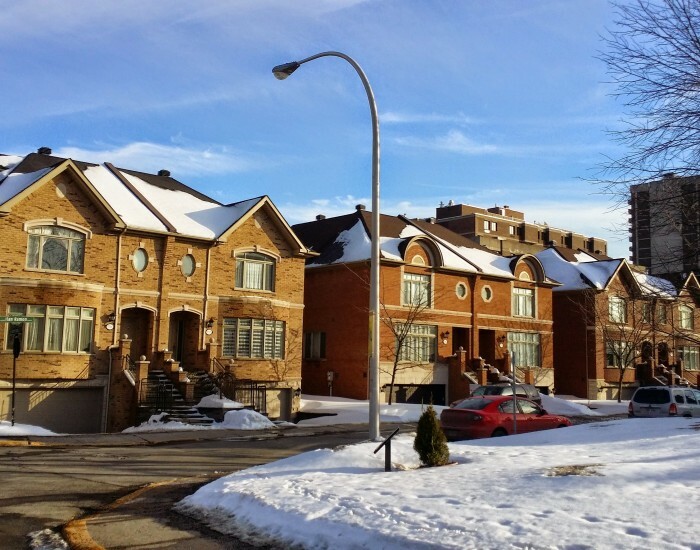 The community features plenty of park, good schools and is approximately 70 percent English speaking. 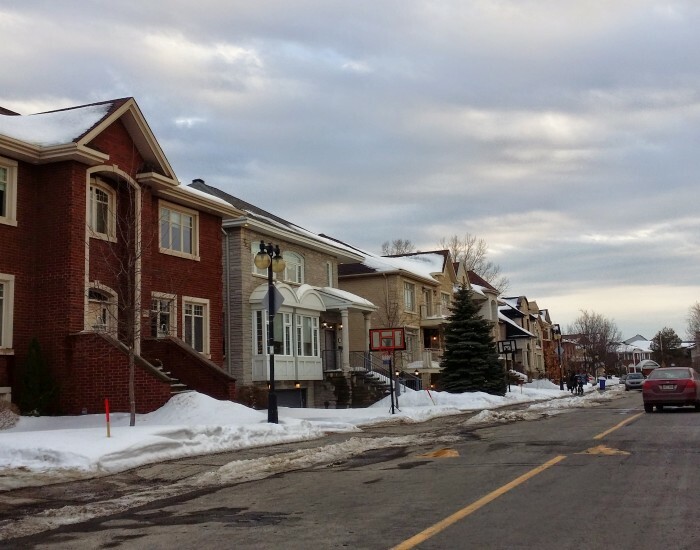 Cote St Luc has a few major shopping sections where it’s easy to get everything done in one place. 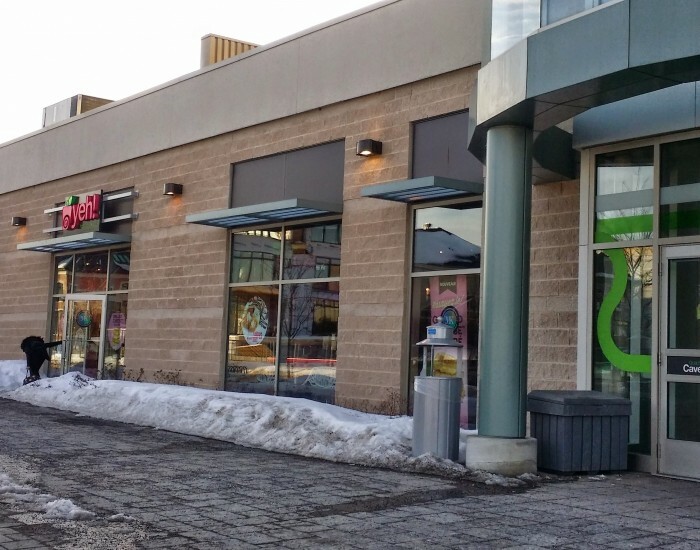 There is the Cavendish Mall off Cavendish Blvd which has an IGA, Pharmaprix and a few specialized boutiques and the strip mall centre off Cote St Luc Road which also has one of my favorite IGA’s with a well stocked organic section. 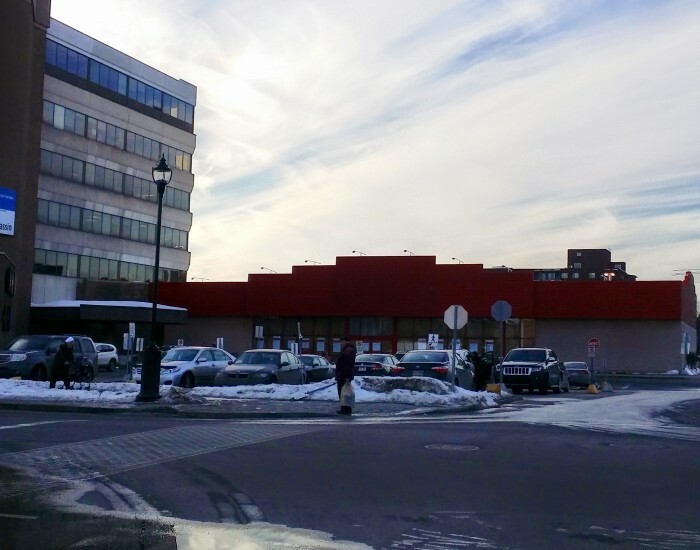 This centre has a Jean Coutu pharmacy, and a Royal Bank. 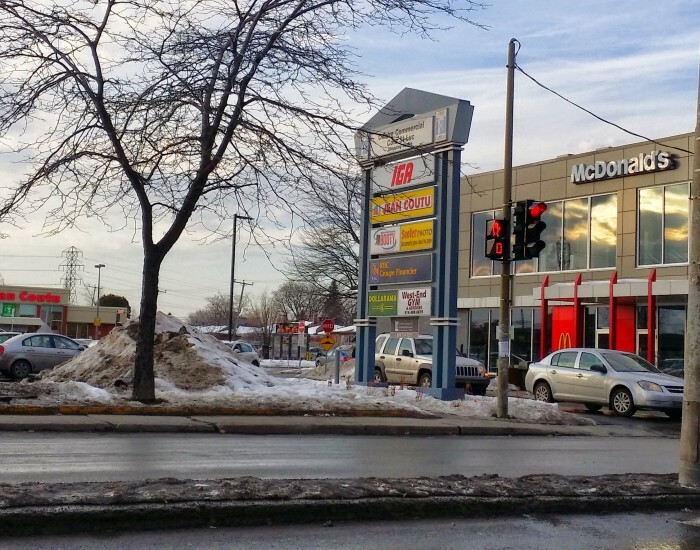 Along Cote St Luc Road, you can also find a Baskin & Robbins, TCBY Yogurt, Marguerite Kosher Caterer, and many other convenient shops.